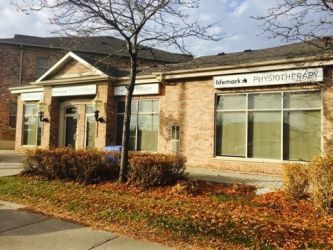 Our physiotherapy clinic is located on the Northeast corner of Keele and Rutherford. There is parking available at the back of the building, accessible off of Rutherford. 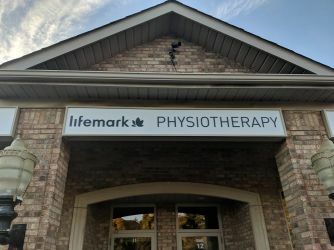 Lifemark Physiotherapy Maple is a multi-disciplinary physiotherapy rehabilitation clinic located in Vaughan. 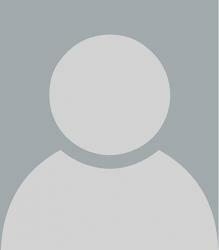 We employ a holistic approach to provide our patients with the highest level of quality and compassionate care. We offer physiotherapy, massage therapy, acupuncture and pelvic health services in addition to a number of specialty rehab programs. 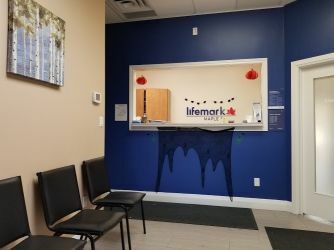 Our clinic has served the Vaughan area since 2010 from our previous location at Dufferin & Rutherford. We are pleased to be able to offer the same comfortable and clean environment for our patients, at our new, larger facility. We aim to provide the highest level of care to our physiotherapy and rehab patients. Our team consists of three registered physiotherapists, two registered kinesiologists, two registered massage therapists, one occupational therapist and one psychotherapist. The clinic director, Keren Winer has been practicing physiotherapy since 2003 and specializes in pelvic health therapy and acupuncture. 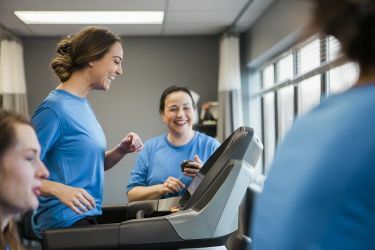 Our clinic offers many specialty programs, including concussion care, occupational rehab, cancer rehab, pelvic health therapy, functional capacity evaluation, and implementation of work conditioning/work hardening programs.